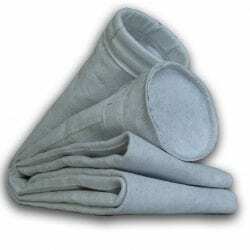 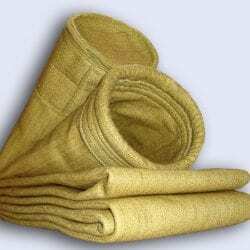 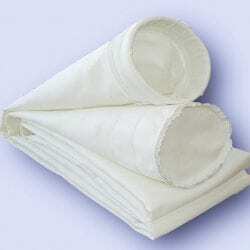 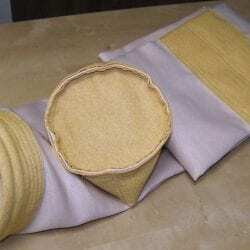 We invite You to familiarize yourself with our wide offer of filter bags for exhaust systems. 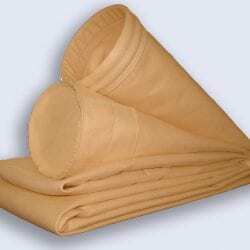 On our site You will find lots of interesting information about filter bags, materials from which these are made, as well as about our team, which is available to You every day. 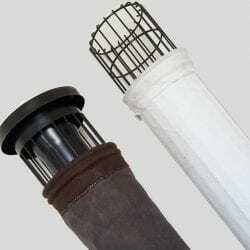 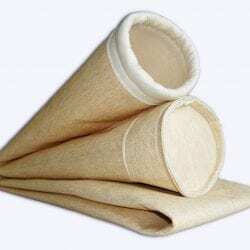 We also invite You to familiarize yourself with our wide offer of other products, such as: supporting cages, fabric expansion joints, multi-pocket filters, plansifter tubes, cartridge filters, filter bags for wet filtration, chutes, pocket filters, cassette filters for air conditioners, as well as needle felts, fabrics, filter mats and nylon nets. 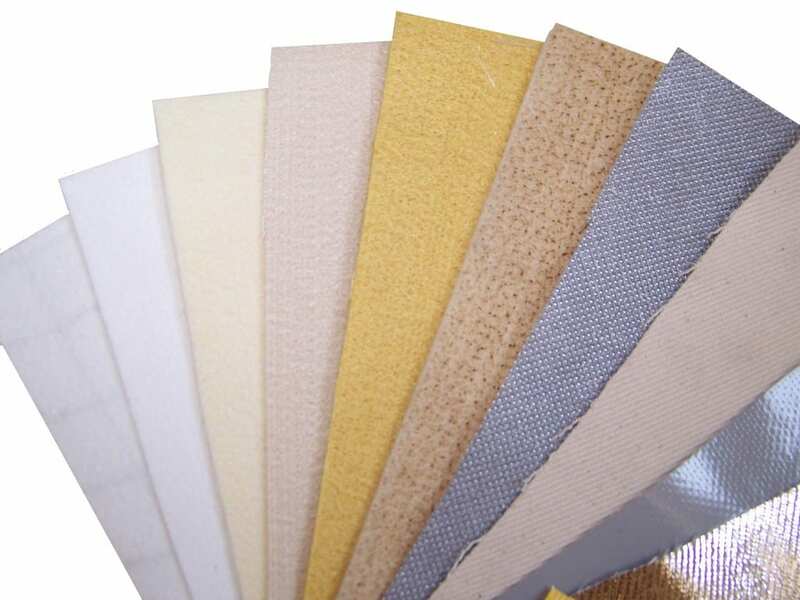 Our specialists accumulate their knowledge since almost 40 years. 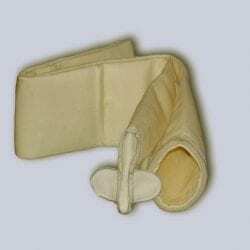 We know the functioning of filter bag extraction systems very well, whereby we immediately guess the needs of our customers and solve their problems. 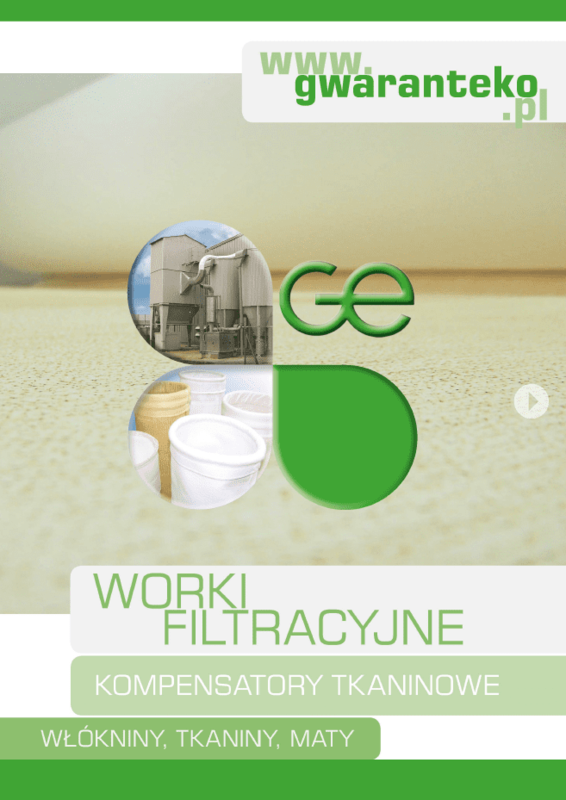 GEKO FILTRATION is a professional manufacturer of all kinds of textile filtration elements that you need in your company. 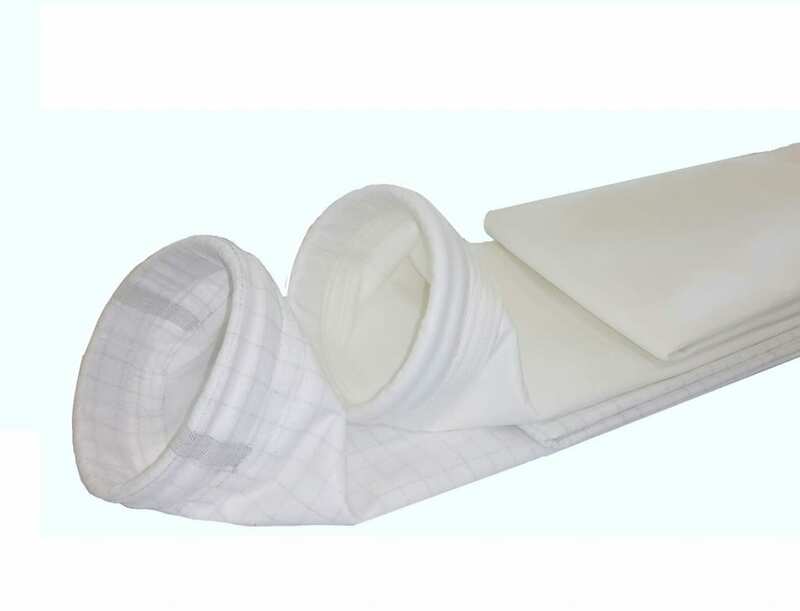 Our production lines produce hundreds of typical and untypical filter bags every day, to protect the environment from excessive dust emissions.